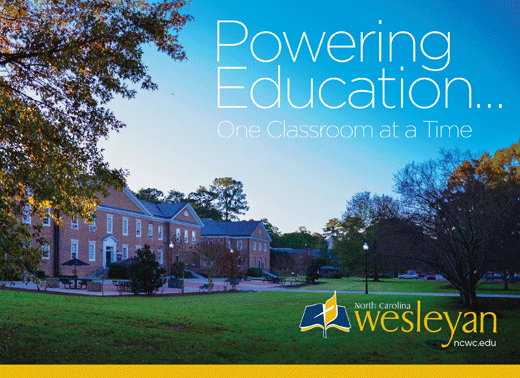 North Carolina Wesleyan College has been privileged to enjoy the support of many alumni, parents, friends, corporations, and foundations in the greater Rocky Mount community and beyond. These gifts vary in amount from the smallest and most sincere gifts to the numerous magnanimous gifts of over a million dollars. Every gift, regardless of amount, is important. Classroom Naming Opportunities: Our classroom naming opportunity initiative will provide our future leaders with a vibrant and innovative learning environment. These contributions go toward a floor-to-ceiling and complete wall-to-wall renovation of our learning spaces. Days for Wesleyan: The traditional and annual campaign titled “Days for Wesleyan” began in 1982. The campaign model recruits volunteers who canvass the greater Rocky Mount community for gifts to support the needs as cited above with unrestricted gifts. 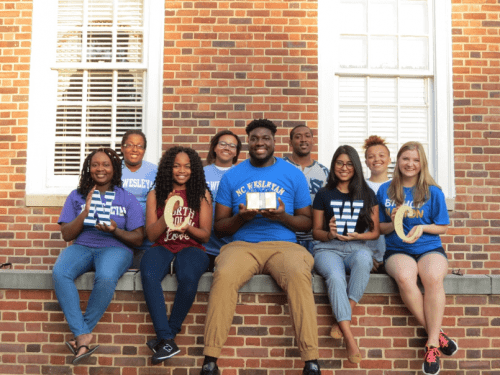 Gifts to the Days for Wesleyan campaign range from $10 to $10,000. Wesleyan Phonathon: Throughout the year the Alumni Relations Office has several PhoneABishop campaigns planned. Our student callers are thrilled to tell alumni about the wonderful changes on campus, verify contact information and help alumni reconnect with their alma mater. Wesleyan Bricks: The Office of Alumni Relations is selling bricks to be placed at the new entrance located at the south end of the Pearsall Library addition or at the Leon Russell Chapel entrance. Your gift is a special way to support NCWC. A brick is a wonderful opportunity to honor a mentor, memorialize a loved one, commemorate an occasion or event or simply make public your support to NCWC. 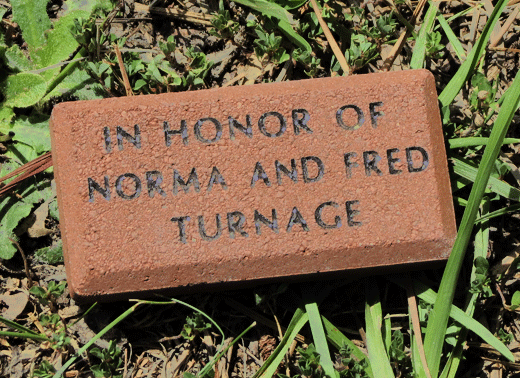 Your brick will be a permanent tribute on the NCWC campus. In years to come, your family members, students, alumni, faculty and visitors will see your name and recognize your loyalty to the College. Show Your Love Campaign: Our annual Show Your Love campaign is held during the month of February. We challenge our alumni to “show their love” for their alma mater by making a financial gift of their choice to the Wesleyan fund. This campaign helps to increase our alumni giving percentages and also helps to update alumni on the wonderful changes taking place on campus. Our student callers enjoy the opportunity to connect with alumni, update their contact information and hear alums’ favorite Wesleyan memory! 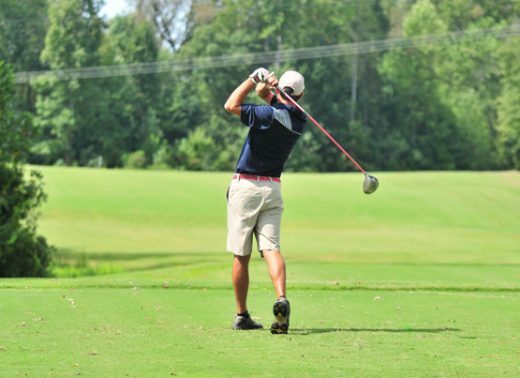 Wesleyan Cup: The Wesleyan Cup is an annual golf tournament where area businesses, alums and the Wesleyan community come together for a day of fun and fellowship on the golf course. All Wesleyan Cup proceeds will support the Wesleyan Fund, which is an unrestricted annual giving account that allows the college to provide the best overall experience for our current students.